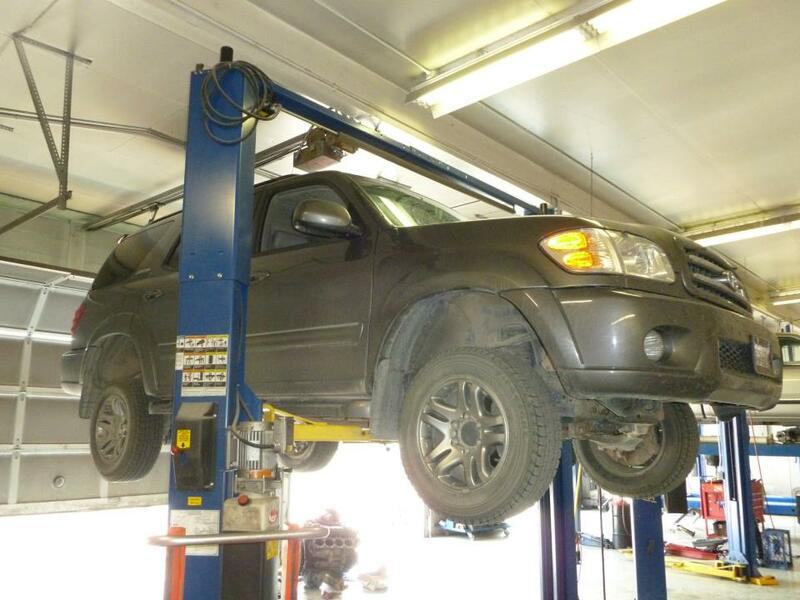 For Exceptional auto repairs in the Park County area, choose the team you can trust. 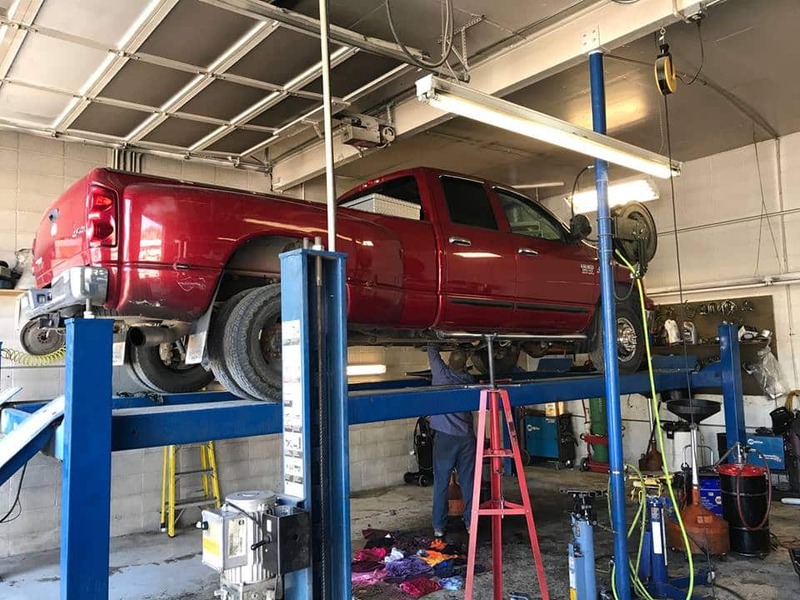 That team is Automatic Transmission Specialist, with more than 20 years experience performing auto repairs across Southwest Montana. We will provide you with expert customer service and knowledgeable auto repairs for any vehicle you drive. 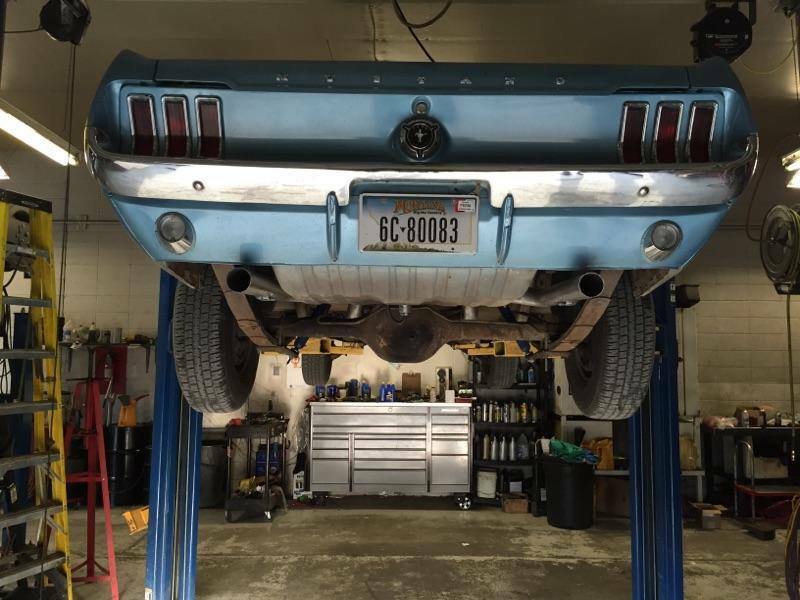 You can rest easy when you trust your auto repairs to Automatic Transmission Specialist. 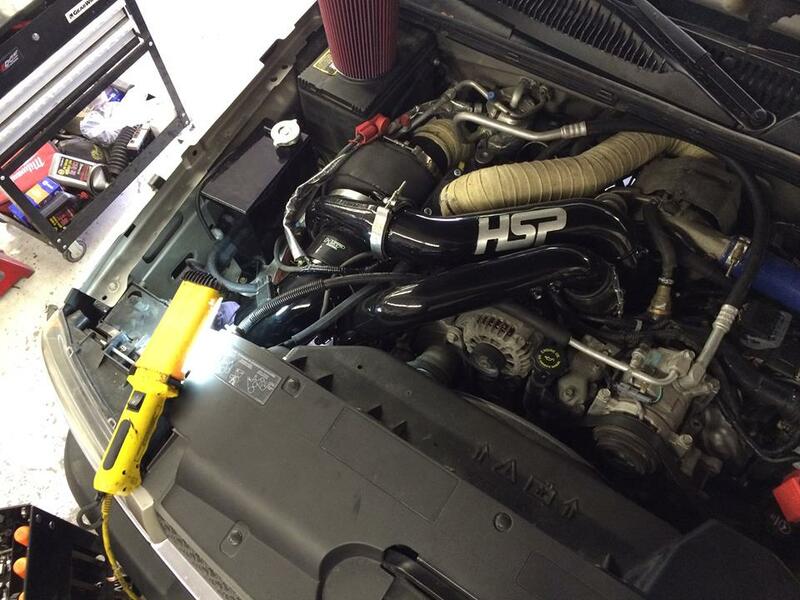 Our technicians are ASE Certified, armed with the skills and expertise to address any repairs your vehicle may need. Whether your Chevrolet needs a coolant temperature sensor replacement, your Nissan requires a Check Engine light diagnosis, or your Ford has a “death wobble”, we will fix the issue correctly. Reliable repairs require quality parts. We know the aggravation a breakdown can cause, and it’s even more frustrating when it comes from a premature part failure. This is why Automatic Transmission Specialist always uses OEM and high-quality aftermarket parts and fluids for every auto repair. For your complete satisfaction, we back all our auto repairs with a no-nonsense 2-year/24000-mile warranty. 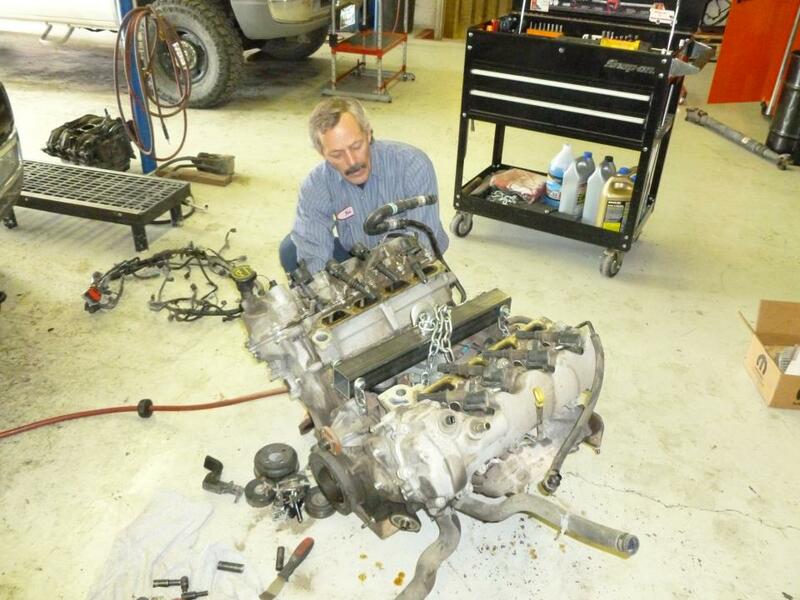 For trusted auto repairs in Livingston, MT, visit Automatic Transmission Specialist. Call us today or use our convenient online form to book your visit.